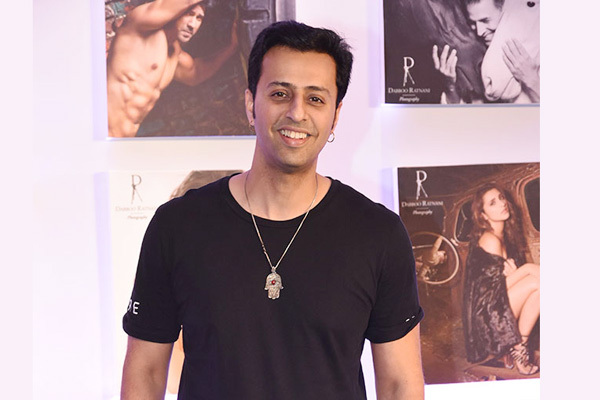 MUMBAI: Popular singer-composer Salim Merchant of the Salim-Sulaiman duo believes music is a combination of sound and silence, which a lot of music composers should understand. Known for delivering background score for films like Dhoom, Krrish and Fashion, Salim told IANS: "When it comes to background music, it is important to know where not to do music and where to stop. "Looking at the present scene in the background music of our cinema, it will start looking much better once people know the importance of silence in music. I think they should… that is missing these days." 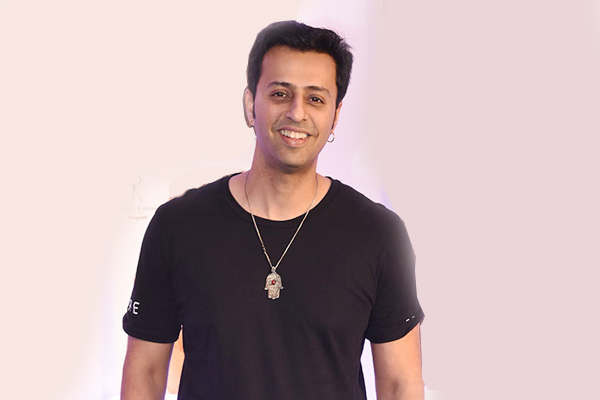 Salim-Sulaiman were supposed to score the music for upcoming film The Accidental Prime Minister. He says they are not doing it anymore. "We are out of that. When we were busy doing Race 3, they (the makers) wanted us to work on The Accidental Prime Minister), but we always take one project at a time. It is always about quality over quantity," he said. They are so choosy that last year, they only did the background score of Hrithik Roshan starrer Kaabil and composed songs for Poorna: Courage Has No Limit. This year, so far they have scored for Race 3 and composed songs for 102 Not Out. Explaining the reason about doing less work, Salim said: "At the beginning of our career, we actually did a lot of films. Now we want to focus on good work. "Good music needs time. One cannot just be put out something there to meet the deadline." MUMBAI: Mahashivratri, celebrated in the honor of Lord Shiva, falls, today, on 4 March 2019. The deity saved the world from the pot of poison, which is a huge significance of Mahashivratri. MUMBAI: We have heard tons of stories where singers have been very fond of a few airlines and their services. While there have been sweet and sour memories from what singers have narrated in the past. Recently Mika Singh had a good word to say about Jet Airways.